I want to monitor the server that I registered with others. 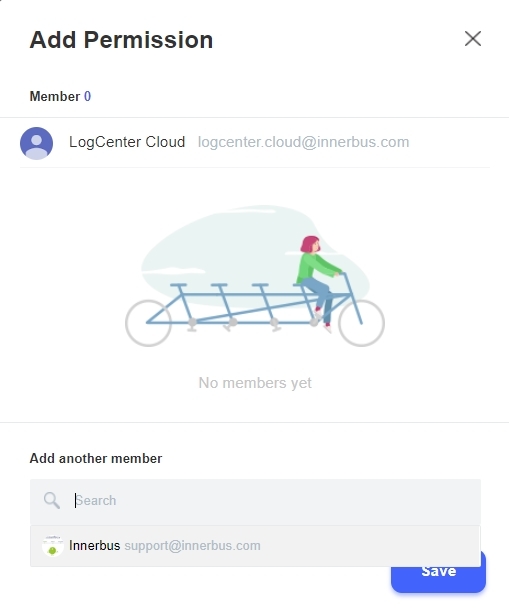 If you and your friends are LogCenter Cloud users, you can monitor the same server together. First, click the member at the top right, and the screen appears on the right. Click Invite New Members and enter your friend&apos;s mail account to invite you to your domain. You can then check out your friend at My Member. Then go to the Host information on that server and click the Member tab.  Click Add member to add members. I can't see verify the host's resource information. What should I do? If resource information does not appear in Topology or Trend, it is likely that the SNMP connection is not correct. At that time, you need to check the following four things. First, make sure that the server has SNMP installed. If not installed, refer to here. If installed, make sure SNMP service is running. 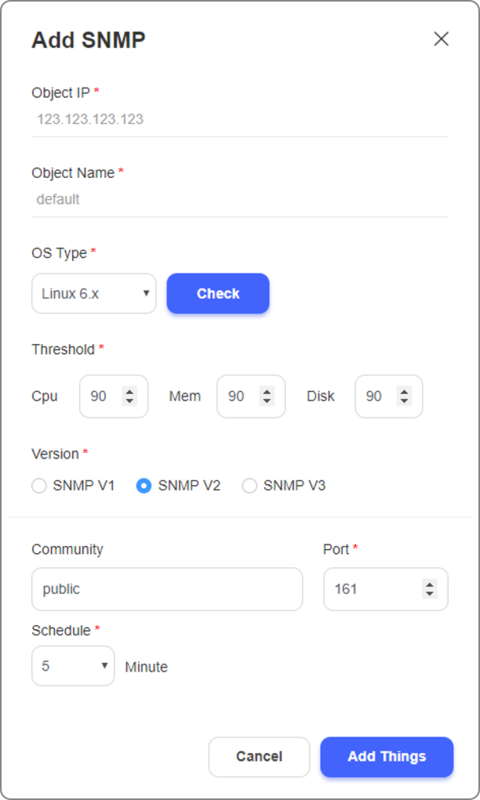 Once the SNMP package is installed, you must configure the SNMP. If you do not set up, you may not be able to connect even if the service is running. See here for instructions on configure SNMP. 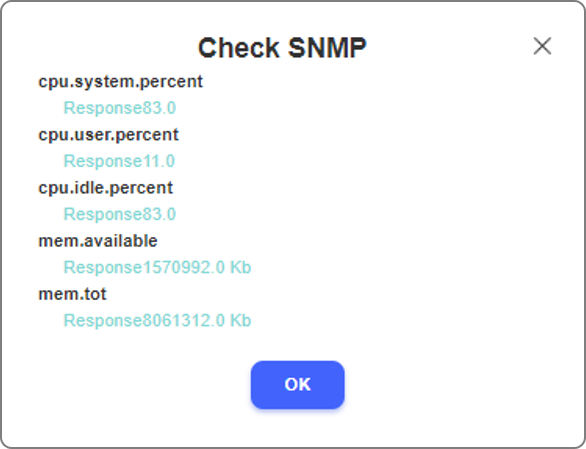 Second, please check the version of the SNMP protocol used. and if you connect to V3, you must set Auth protocol, Auth password, private protocol, and private password. Third, resource information cannot be shown if the configure SNMP V3 set on the server is different from it was entered in the LogCenter Cloud. Check the configuration file on the server and try again. Finally, if you connect a server in use in the cloud, it may be due to the firewall provided by the cloud. In this case, the SNMP port must be allowed on the firewall to confirm information about the resource in the LogCenter Cloud. even after you’ve checked the above If you can’t see the resources of system, you send us use one-on-one inquiries at the bottom of the screen. after that we will check the problem and support you about that. How does the notification happen? An Notification occurs when the server&apos;s resources exceed the threshold value you set. The Notification can be seen by click the bell-shaped icon at the top right. What information can I check? you can check the resource information of the server directly from the topology. 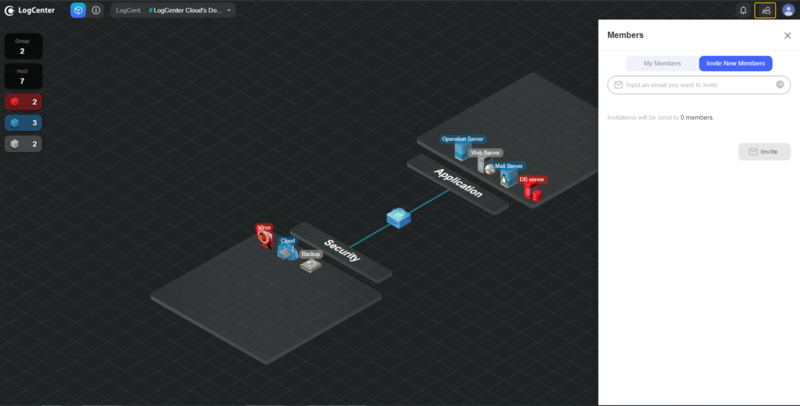 if you click the host icon on the topology, then resource summary information appears. click the information icon on the right side of the host name to see the history of the server and the resource trend chart. History has a record of you changing the settings, resources exceeding the threshold, or adding members. Trends help you to monitor servers by providing the resource information of your server as average information per hour. I want to collect resource. What should I do? SNMP connection must be made between the system and the LogCenter Cloud. 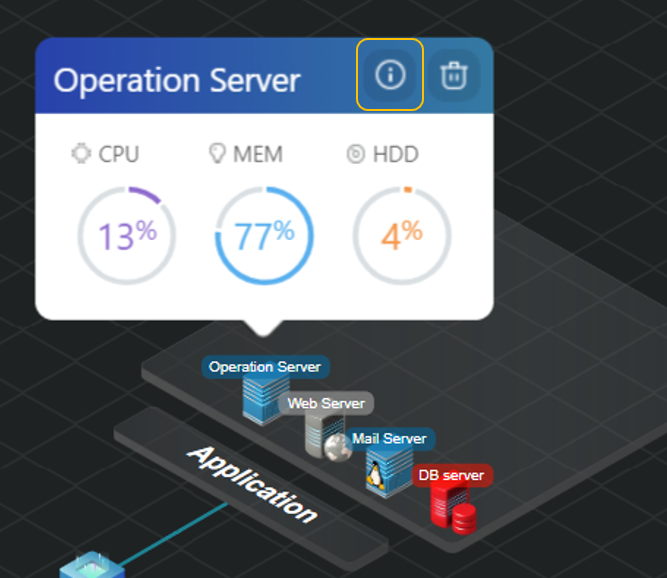 When you click on the host you want to connect to in the topology, the summary information screen for the host pops up. Then you will see the [Add Things] on host information screen. Tap the [Add things] button and appears pop-up. then setting screen for SNMP connections appears. You must enter an IP to connect to Object IP and enter a name to distinguish the server from Object name. Currently, LogCenter Cloud only supports Linux, and OS Type should be set to match the Linux version. Threshold can be adjusted to the number you want, and usually setting between 70 and 90 will help you monitor the server. Select the SNMP version. You need to enter community values, SNMP NAME, Auth Protocol, Auth Password, Private Protocol, and Private Password according to version. For V1 and V2, you only need to enter community values, and for V3, you need to enter the protocol and password you set up. Click here to learn more about depending on the version. Finally, you can set up a port and schedule. The SNMP default port uses 162. However, you can also use different ports depending on your settings. The schedule is the cycle that brings the resource information of the server. It is set to 1 minute by default and can be changed between 1 and 10 minutes. After you have written completed the required items, click the check button next to OS Type to request resource information from the server on the IP you entered. [I can&apos;t see verify the host&apos;s resource information. What should I do?] in FAQ. 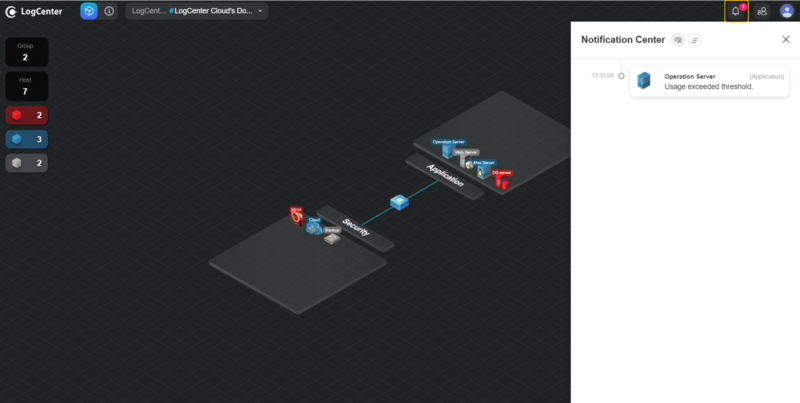 Host is an object which you want to monitor on LogCenter Cloud. The LogCenter Cloud supports monitoring of Linux servers. If you want to create a hosts, First you click the group name in Topology. then screen appear Group information pop-up. And you can see the [ADD HOST] button on the bottom. if you click the button, you can create a host. Or go into the editing mode click the [+] icon on the group, you can create a host too. You should enter the host name and select an icon that looks good on the server. And you can change the color to the color you want. Or you can be used to distinguish by server importance. (You can&apos;t immediately see resource information after create a host. If you change to name of hosts, click the host. then screen appear summary of host information pop-up. And you can see the information icon on the right side of the host name. if you click the icon, you can go to host information. Then you can change the setting of the host by clicking the host icon area on the following below screen. If you want to delete a host, First you click the host icon in Topology. And you can see the trash icon on the right side of the host name. if you click the icon, you can delete the host. Or go into the editing mode and drag the host to the trash icon at the bottom right. A group is a category that can group and manage each host together. You can categorize hosts by category as you like. If you want to create a new group, click &apos;Edit Topology&apos; in the lower right corner. In editing mode, you can create a new group by pressing [+] on the screen. To create a group, you must enter a group name as required. If you entered a name that does not overlap with the group that has already been created, and then click [apply] to create the group. The group can be created in the position you want, and you can move the position by dragging it in the editing mode after it is created. If you want change to group name, you should click group name what you want in general mode. When you click, you see the following screen, and when you mouse over next to the group name, the pencil icon appears. You can change the group name when you click the icon. If you want to delete a group, First you click the group name in Topology. then screen appear Group information pop-up. And you can see the trash icon on the right side of the group name. if you click the icon, you can delete the group. Or go into the editing mode and drag the group to the trash icon at the bottom right. BUT, When deleting a group, be careful that the hosts in the group are also deleted. The deleted will not be recover again, please check again. 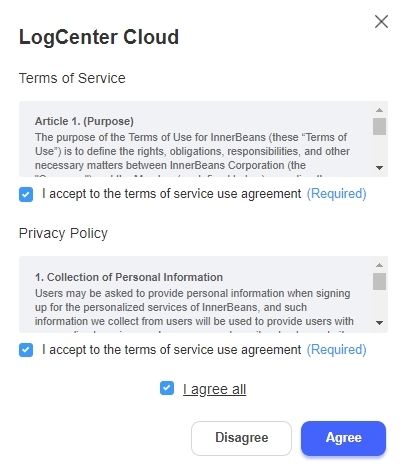 It is an area where you can see the hosts that are connected to the LogCenter Cloud as a whole. And you can monitor the resource of Server. You can manage all groups and host. 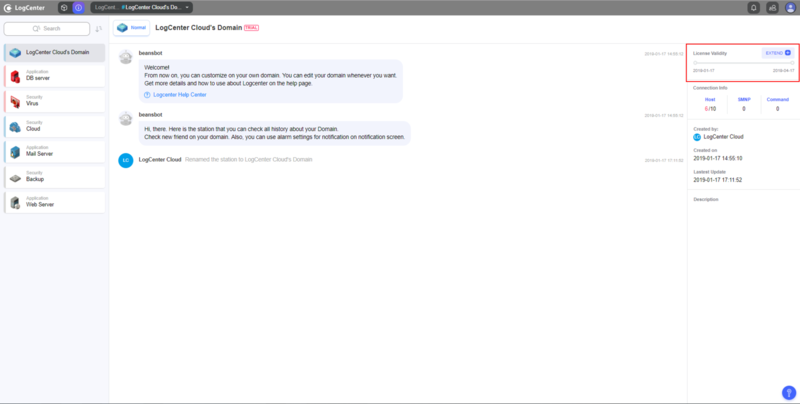 and you can freely add groups and hosts on your "Domain", and have an overview of all.  The icon in the center of the topology is a domain icon. If you want to change the settings of Topology, you can change in Edit mode by clicking the settings icon in the lower right corner. And after editing is complete, you can return to the topology via Exit button. Additionally, if you want to delete a host or group, you can drag it and drop it into the trash bin icon at the bottom right. How do I check the remaining usage period? You can find it in the upper right corner of page [Domain information]. How do I pay for a paid version? You can pay for a paid version here. You have to go through the following step to payment a paid version. Then you enter your name and email address directly and select the number of hosts you want. If you don&apos;t have the number of hosts you want, select the &apos;Others&apos; and write the number of hosts you want below. After that, we&apos;ll reply to you about price. 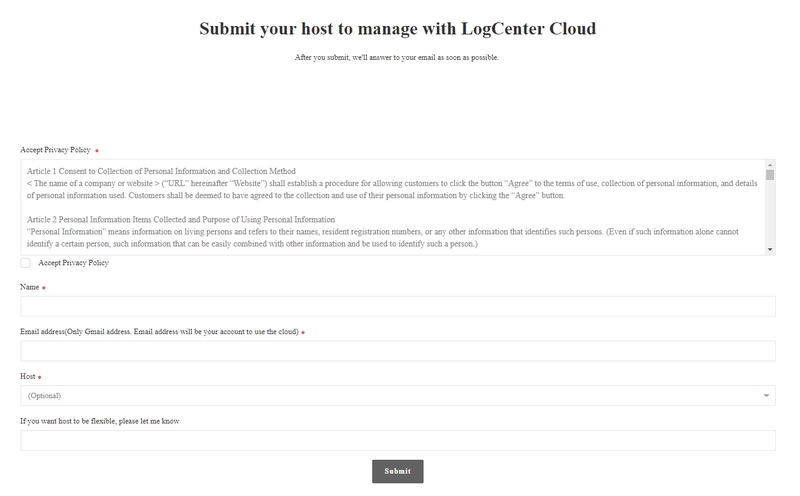 And when you send, write down the email address of your Google account that you joined LogCenter Cloud. After you have entered all, press &apos;Submit&apos; to exit all steps. You will be able to receive our reply in 1~3 days. Your trial period lasts for 3 months. During your trial, you will have access to all of the features available. I can't log on to LogCenter Cloud. What should I do? Please you should re-check your Google account first. 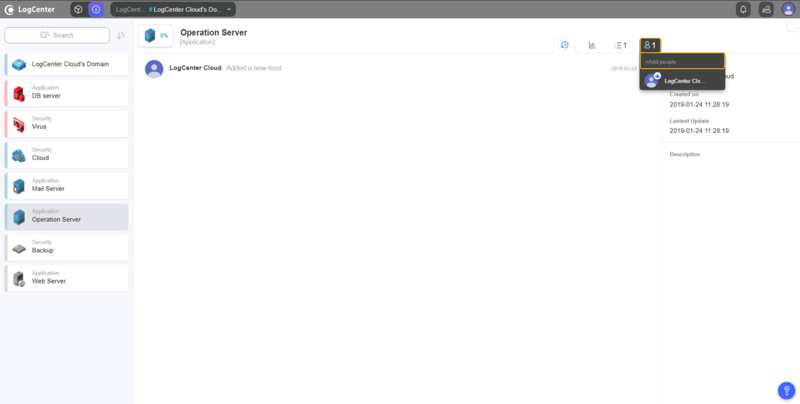 because our system using a Google account to login. Then, we will check your account status as soon as possible and reply to you. I don't have Google account. Is there another way to join LogCenter Cloud? Sorry. We do not currently have another account in service. You should create one Google account first. If you want to join us. 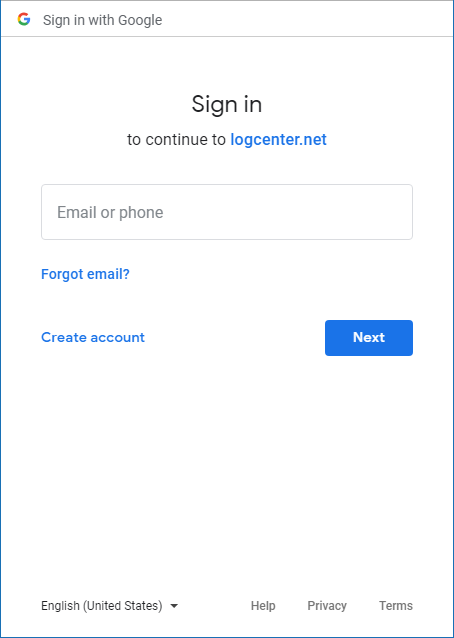 How can I create LogCenter Cloud account? First, you should go to LogCenter Cloud. If the following page appears, Click ‘Join us’. 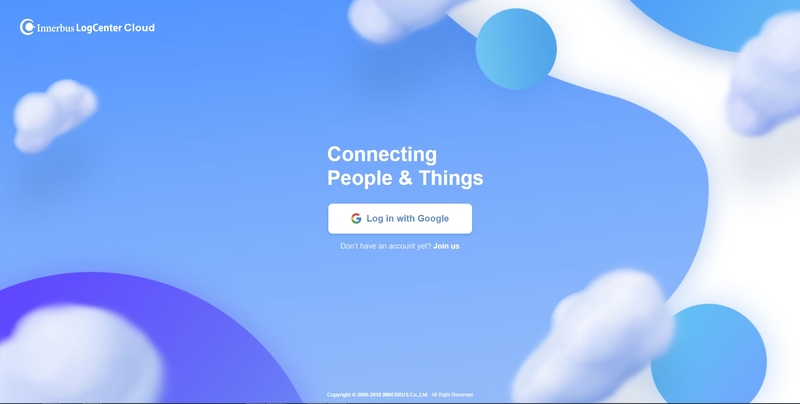 Then you can view the Google Account Login page and sign in to your Google Account.  You finished create LogCenter Account through Gmail account. From now then You can used to LogCenter Cloud. Send to the following email address directly, or fill in the form below. We'll reply to your questions as soon as possible. Would you like to send it as you wrote it?